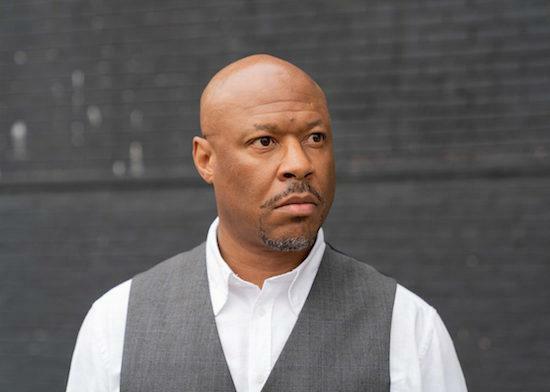 Robert Hood will mix the next edition of the DJ-Kicks compilation series. The Detroit techno producer has turned in a 22-track mix featuring four exclusive new tracks of his own as well as some edits of past work, alongside music by producers such as Matrixxman, Mark Broom, Slam, Clouds and more. Hood's contribution to the series follows on from Mount Kimbie's recently-released mix. !K7 Records will release the mix on November 16 digitally and on CD. Some of the compilation's tracks will also be made available on a double vinyl set. Read our 2016 feature with Robert Hood, in which he met St John On Bethnal Green Church's Fr Alan Green, here.